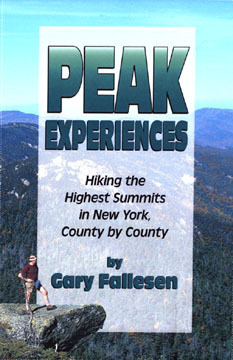 This often amusing guidebook by Gary Fallesen, packed with pictures and maps, will lead you on a quest. Bag the highest point of each county of New York Statethere's 62 to be conquered. Some are barely molehills that can be driven by; others are significant mountain peaks that require a full-day climb. All promise new discoveries.